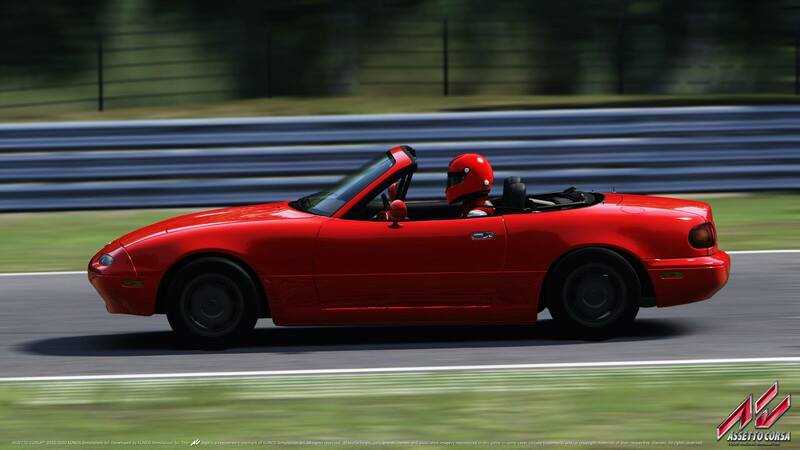 Für Assetto Corsa wurde ein neues Update auf Version 1.13 veröffentlicht. Damit beseitigt Kunos Simulazioni zum einen zahlreiche Bugs, führt gleichzeitig aber auch neue, kostenlose Inhalte dem Rennspiel hinzu. Ab sofort könnt ihr über Steam den Download des Updates auf Version 1.13 für das Rennspiel Assetto Corsa starten. 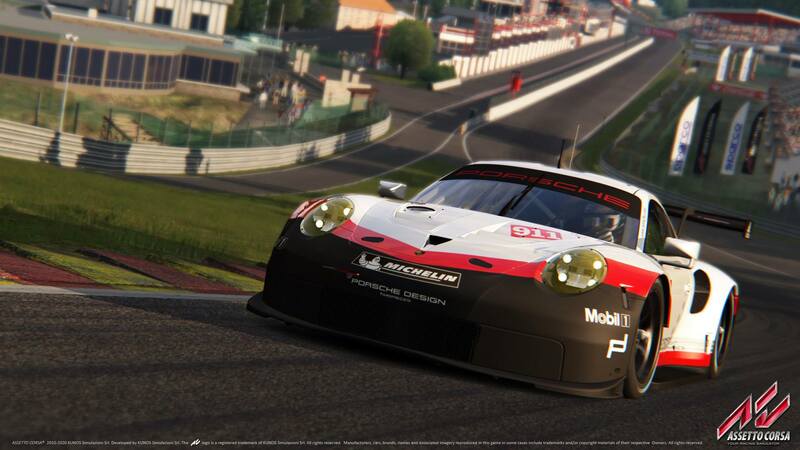 Damit werden verschiedene Bugs beseitigt und es gibt kostenlose Autos sowohl für Besitzer des Porsche Pack 3 als auch alle, die ohne DLC unterwegs sind. Die beiden kostenlosen Autos sind zum einen der Mazda MX-5 Miata NA und zum anderen der Mazda 787B. Hierzu muss also kein weiteres Geld ausgegeben sondern lediglich das Update installiert werden. Alle weiteren Änderungen und Neuerungen, zu denen unter anderem OpenVR / VIVE Unterstützung gehört, lest ihr im nachfolgenden Changelog. Updated Fanatec library to support new wheel bases. Fixed possible CPU warning when player gets retired. Added reversed grid races: The race session will be restarted in reversed grid order based on the standings of the previous race. Players disqualified in the first race will start from the back of the grid in the second race, regardless of their position being within the reversed grid range. Added locked entry list in pickup mode: same as in booking mode, only players already included in the entry list can join the server (password not needed). 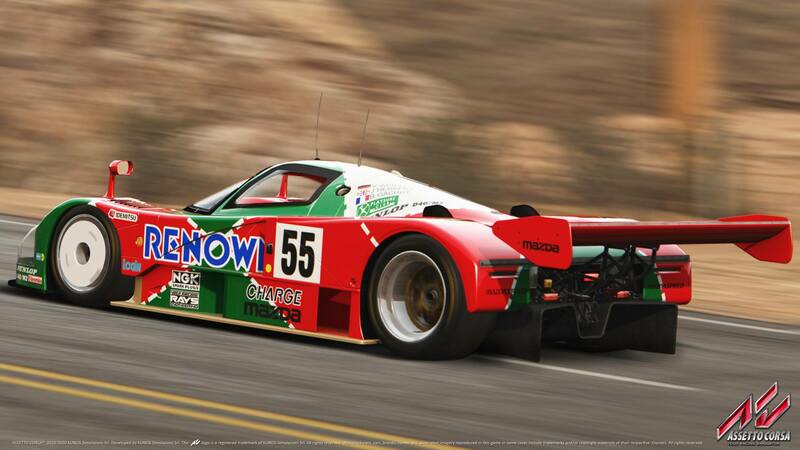 Added car Steam ID sharing in entry list: each car in the entry list can feature multiple GUIDs. Players can share that car (one at once). The name inserted in the entry list is used as driver name. Fixed server result log not displaying invalid laps. Fixed end-of-race session status for lapped players in lap races. 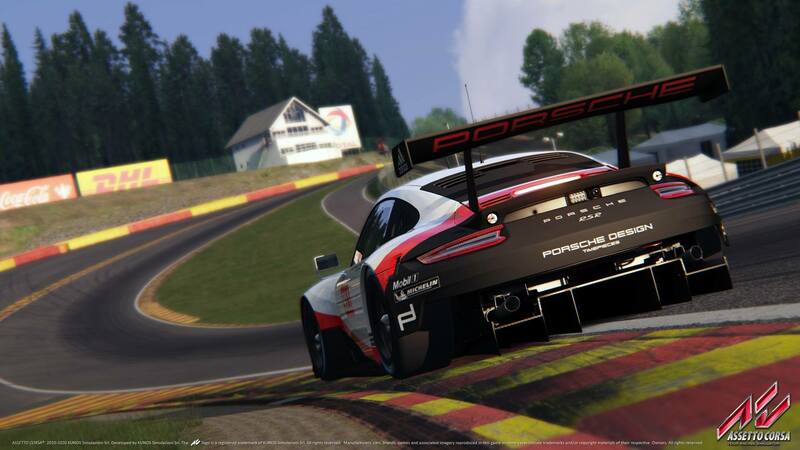 Added Mandatory Pit: A pit window can be added to the race session. As a design choice, players need to stop at their pit box within the pit window to have a valid pit stop. Players with pit boxes further down the pitlane need to take this into account before deciding on their strategy. Players may make additional pit stops before and after the pit window, but only making a mandatory stop in the indicated pit window will validate their race. Server admins must decide on a pit window that allows all players, regardless of their pit box position, to comfortably make a pit stop under normal racing conditions.